After a stop at a Chipotle restaurant on a trip to the United States, a light bulb went off for Ken Livingstone. There was something to this quick service Mexican craze that he thought would work in his home town. As the former General Manager of WOW Hospitality, Livingstone had years of experience in the restaurant industry. He had also studied both restaurant management and culinary arts at George Brown College in Toronto, and he was at a point in his career where he was ready to take on new challenges. 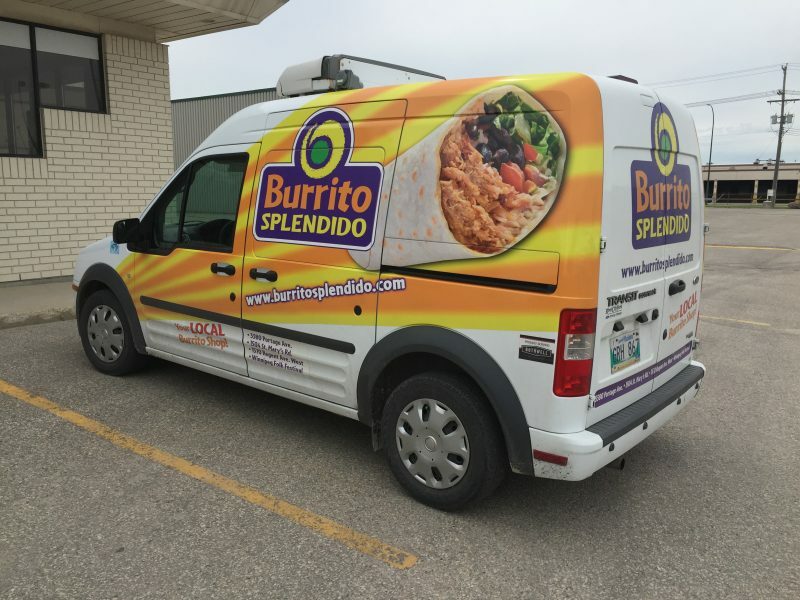 After being inspired by his visit to Chipotle, Livingstone had an idea to bring a quick service burrito shop to Winnipeg. 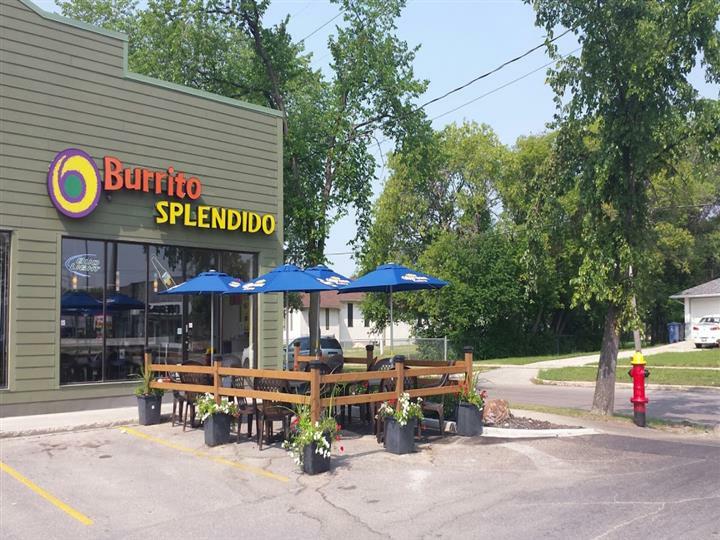 Enjoy the patio at Burrito Splendito’s St. Mary’s location. Quick service restaurants are known for fast, efficient, take-out-ready foods at affordable prices. Mexican quick service restaurants are gaining immense popularity both in the US and in Canada. Livingstone explains why they are becoming so popular. “The staff are really tuned in to their customers and they are passionate and knowledgeable about the food they serve. It’s different than Wendy’s or Burger King where there is less order customizing. These chains take a quick service idea but put hospitality and quality food back into it,” he says. Livingstone initially contacted Chipotle to see if he could open a store in Winnipeg but they weren’t interested in expanding to the city. It was at that point that Livingstone decided to create his own version of a quick service burrito shop but with a very local spin. “I wanted to come into this market with a local product and use as many local suppliers as we could,” Livingstone says. “We use all Manitoba meats: Granny’s Poultry, Cold Country Pork and Manitoba Beef. Our fish tacos are made with pickerel from Lake Winnipeg and our tortillas are all 100% organic, local flour.” Burrito Splendido gets their chips and soft corn tortillas from La Cocina Foods in Ste. Anne, Manitoba. And when it came time to decide on cheese, Bothwell was definitely their first choice. 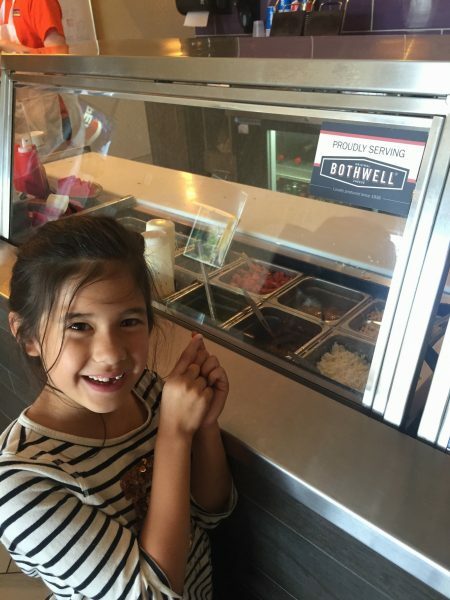 “We use Bothwell Cheese exclusively except for our queso fresco which we make in-house. 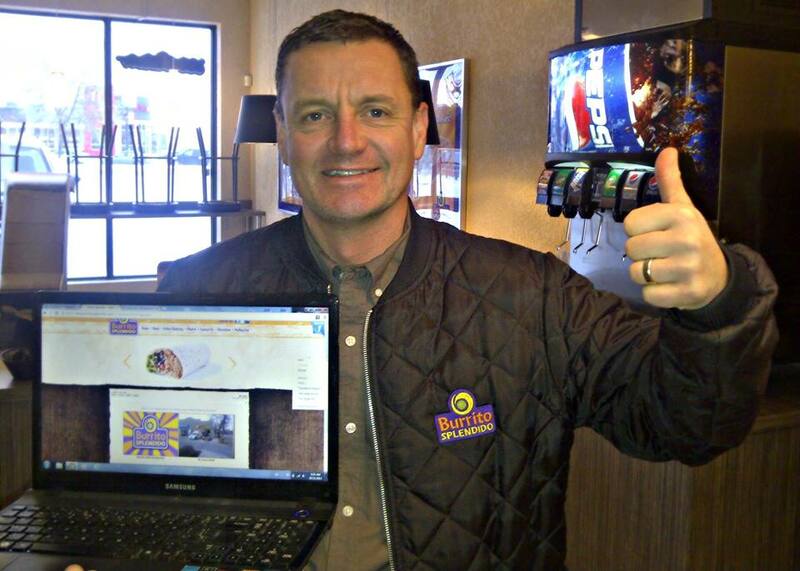 We proudly advertise that we use Bothwell Cheese,” Livingstone explains. “Everyone knows it’s better to eat local, the quality is better and it’s better for the local economy,” he says. When Livingstone was studying similar restaurants in the industry, one thing stood out. He noticed that the tortillas never seemed very fresh. Someone suggested he make his flour tortillas fresh with each order. At first Livingstone thought it would be too labourious but he soon realized it would make all the difference in the taste of his product. All the Burrito Splendido locations use tortilla presses to make your burrito experience as authentic as possible. And order customization is expected at Burrito Splendido. 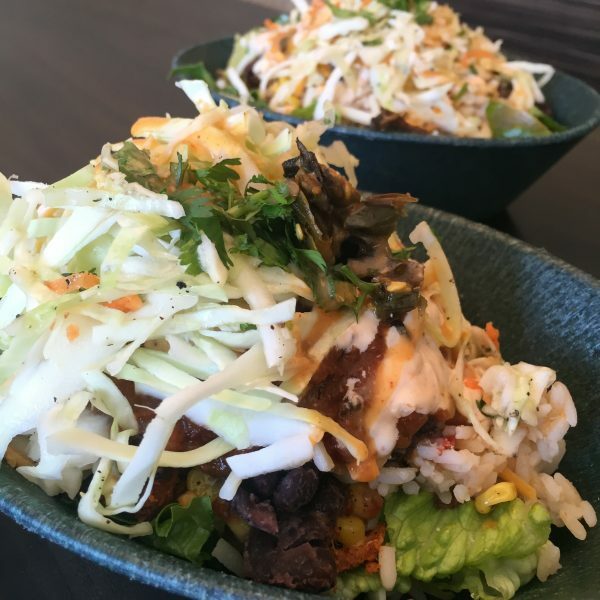 From burritos, to tacos, to quesadillas and more, you can choose from any proteins and toppings, with the exception of guacamole which is an additional cost. Whatever your dietary restrictions, you can find something healthy and delicious. According to Livingstone, their chicken burrito is definitely the most popular item because it’s what most people are comfortable ordering. But their carnitas are definitely the showstopper. 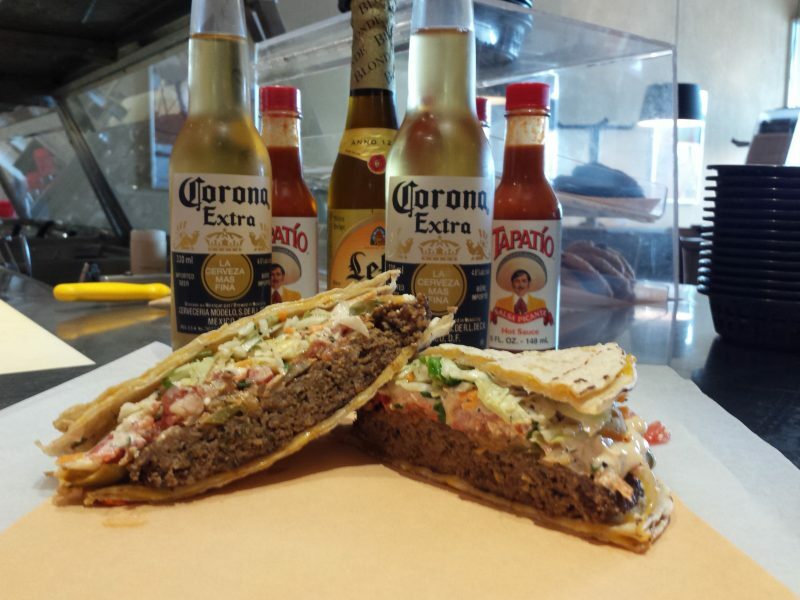 A Corona goes great with a Taco Burger. Many of Burrito Splendito’s locations are licensed. “Our carnitas, pulled pork, are the best,” Livingstone says. “The meat is marinated for 24 hours and slow cooked for 10-12 hours. The pork is cooked in bay leaves, orange juice and stock until the meat is just falling off the bone.”There are three Burrito Splendido locations in Winnipeg: Portage Avenue, St. Mary’s Road and Regent Avenue. And a new location is set to open this fall on King Edward Street.